MEP designer needs to justify ducts to different alignment according to actual situation, it's time consuming and error prone manually, this tool lets user align ducts effectively and accurately according to desired align requirement. Align center of ducts: justify duct to align center of reference duct. Align edge of ducts: justify duct to align some edge of reference duct. Align top of ducts: justify duct to align top face of reference duct. Align bottom of ducts: justify duct to align bottom face of reference duct. There's an article on CASE employee Michael McCune's Collective BIM blog about how CASE saw corollaries between bug tracking in their software development business and issue tracking in their AEC business, and adapted JIRA tracking software for AEC workflows. Impressive out-of-the-box thinking. Kudos CASE! You can use Ideate Explorer for Revit extensively to manage Revit models. With it, you can search for and find any and all elements in the current view or entire Revit file – even ‘missing’ and hard-to-find ones – clean-up Revit projects and keep them clean, delete problem items to dramatically reduce cumbersome, erroneous file size, and analyze files quickly. This essential Revit tool makes it easy to assess Revit file health, execute necessary changes quickly and get a BIM project back on the right path. There's more information available on the Ideate website. A sheets add-on to help manage, create and deploy shared parameters for Autodesk Revit. BIMsets Cloud Writer is designed to streamline the process of managing shared parameters for the Autodesk Revit platform. The add-on allows users to import existing shared parameter files, edit, append and export new files that can be used in the Revit application. The current method within Revit to manage these parameters is quite time consuming and does not allow bulk editing or modification. Additionally all edits are required to be performed inside the application. BIMsets Cloud Writer removes these limits by allowing the shared parameter file to be edited outside of the Revit platform. Additionally the file can be accessed from anywhere via Google Drive and Google Sheets, adding the ability to collaborate across a team, and to have access to built in version control for any changes that are made. The Sheets interface also lends itself to being able to manage multiple files at the same time via additional tabs in the instance that you have client specific requirements that require multiple files. There's more information available on the BIM Source website. KUBUS announces the release of a new groundbreaking product: BIMcollab®. This BCF based issue management system for BIM in the cloud operates across applications. It helps bridging the differences between BIM tools, and targets the multidisciplinary cooperation between companies working on construction projects. We are happy to invite you to try BIMcollab for free. Upload BCF files or connect to BIM applications and invite team members to view your issues. Improving communication in BIM projects starts today. With the introduction of BIMcollab® we now offer our BCF Managers for free. These add-ons for Revit, simplebim and ArchiCAD have a direct link to BIMcollab® from the before mentioned BIM authoring tools. 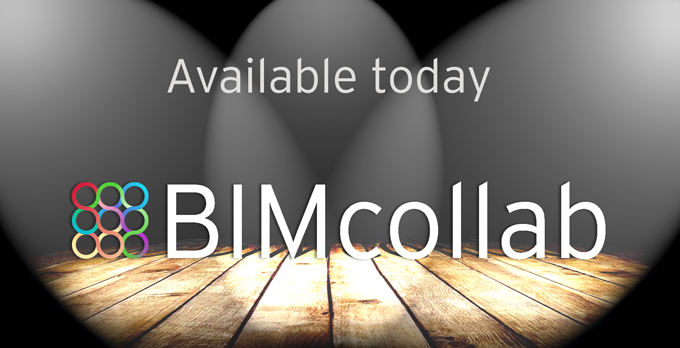 There's more information available on the BIMcollab website. Define your grid with detail lines and Wall Rasteriser creates your horizontal and vertical reveals on the fly. Find engineering best practices, trusted technical references, material properties data all in one place, and quickly pinpoint answers to help you solve critical business challenges. The Ideate Explorer for Autodesk® Revit® tool gives you an easy, intuitive and profound way to search, filter, quantify and select elements in a Revit model. As you zoom, pan, and orbit views, ViewSync automatically synchronizes other open 3D and/or Plan views to the same zoom, pan, and view direction as your active view. 2015 now supported! Download and Drag & Drop RPC Content into AutoCAD®, Autodesk® Revit® & Autodesk® 3ds Max. Place, edit & render thousands of RPC People, Trees, and Cars & Objects. Expand your firm's RPC content collection instantly with RPC Creator. RPC Creator is a new feature available only in ArchVision Dashboard. Easily convert existing commercial, public or personal 32-bit TIFF or PNG image into an RPC and easily place into any supported application. Quickly add meta data for searchability and organization. There's more information available on the Archvision website. 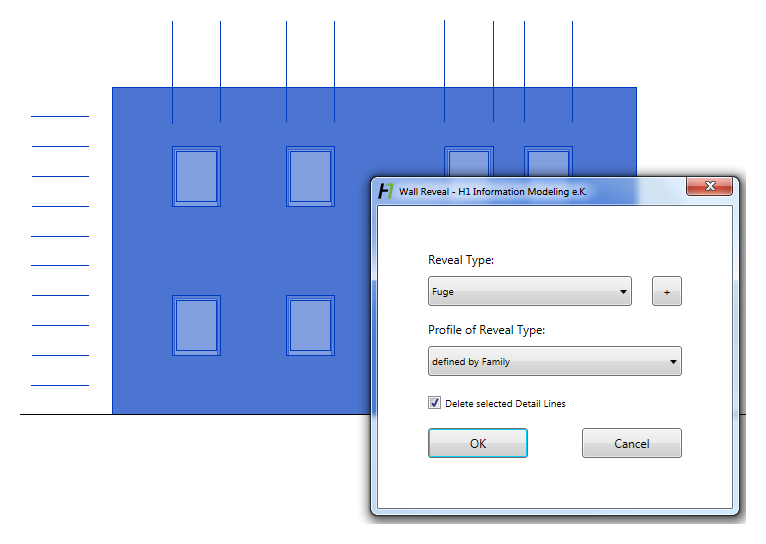 Wall Rasteriser Add-in for Revit - Create Wall Reveals on the Fly! 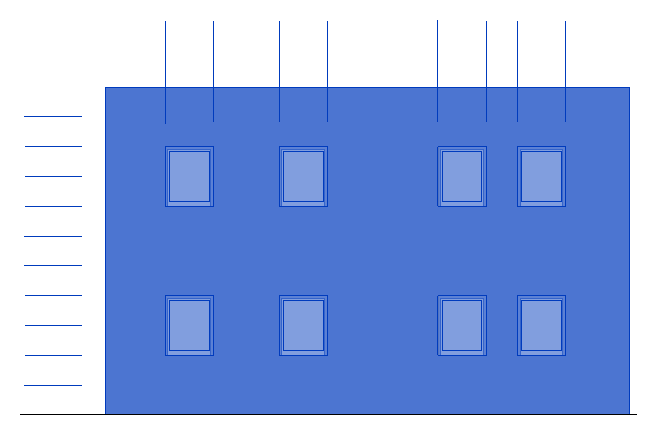 Wall Rasteriser lets you create multiple wall reveals based on detail lines. 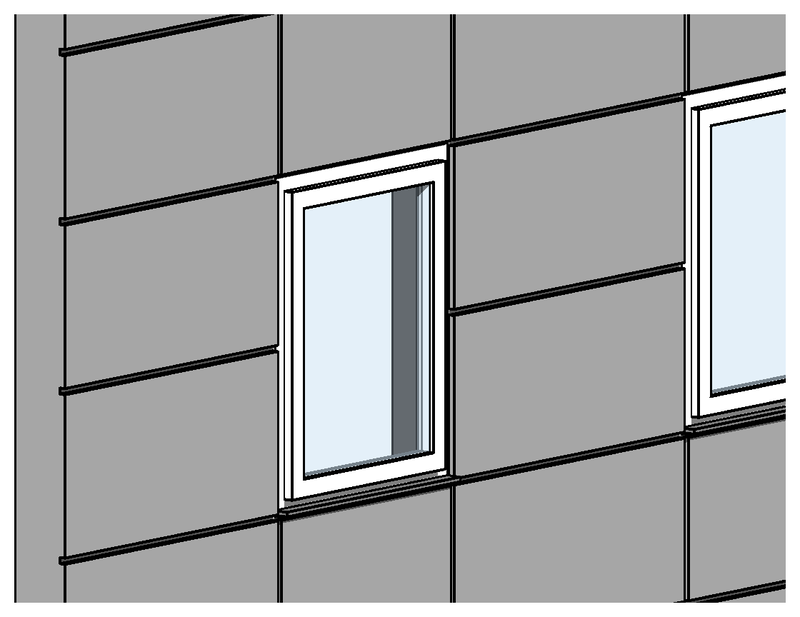 Do you want to rasterise your facade without complicated workflows like parts or curtain walls? Just define your grid with detail lines and Wall Rasteriser creates your horizontal and vertical reveals on the fly. Create detail lines to define the reveal position. 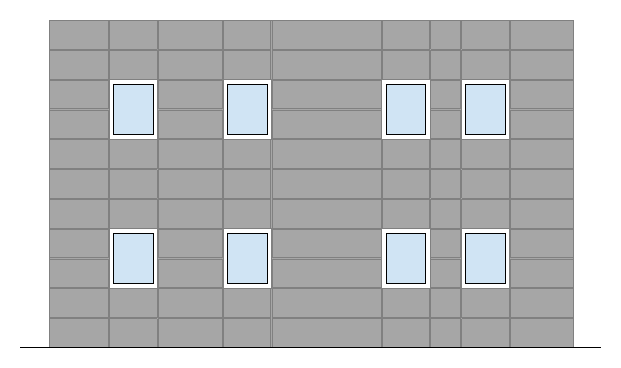 Select one or more detail lines and walls and start the Wall Rasteriser command. 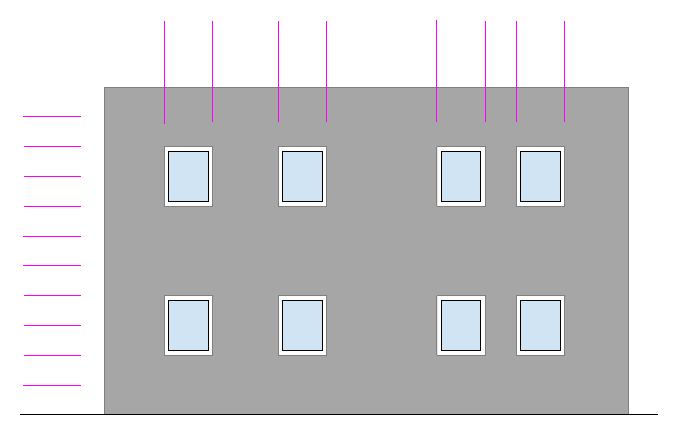 Reveals are created at the defined position. The Wall Rasterizer add-in retails for USD 1.99. This Application will save you the effort of printing each sheet with a confirmation of its name, and no more frustration with sheets Sizes. This tool helps to directly load families from one Autodesk® Revit® project to another and to easily save families from a Revit project as ‘rfa’ files in a local PC path.. Using this add-in you can easily export your scene from Autodesk® Revit® to COLLADA format (*.DAE).